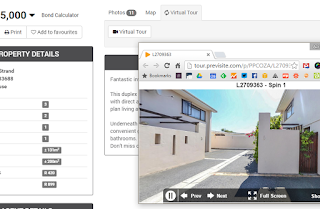 Create free 360 degree virtual tours for all your properties using the OMS internal virtual tour system. 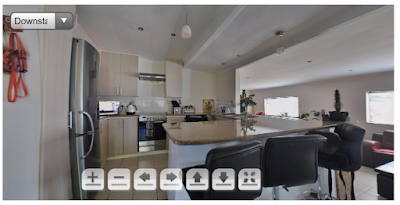 You upload the panoramic photos into the OMS and a virtual tour is displayed on your listings. The virtual tour viewer has a dropdown where visitors can select different scenes/rooms and a maximise to full screen button. 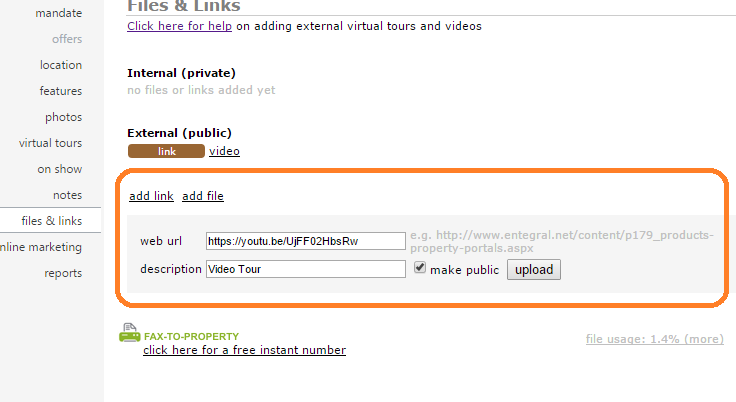 A bit of trail and error but once you see how easy it is, you will save thousands over using external virtual tour companies and can promote it on more mandates. 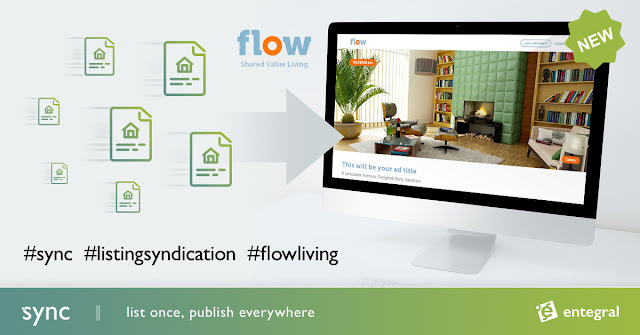 Fore more information on the internal virtual tour feature click here.